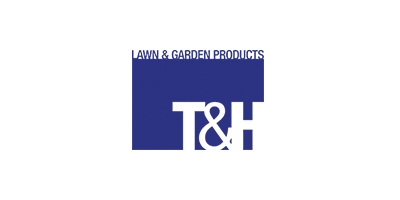 Established in 2000, Lawn and Gardens, Burscough have over 30 years of experience in providing quality lawn and garden products, as well as Honda powered equipment including lawnmowers and generators. We pride ourselves on delivering a highly professional and personalised customer service, and our qualified sales team are always on hand to give sound advice on all our products and services. T&H Power Products pride themselves on offering excellent levels of customer service and advice. Whatever your requirements, whatever your budget and whatever the application, our dedicated and personalised customer care service ensures that you will get the right tool for the job. We will even customise the machine to suit your needs. You’ll always find someone at the end of the line or behind the counter with the expertise to answer your questions and provide recommendations. Alternatively, send us an email and we’ll get back to you as soon as we can. We offer lawnmower servicing to ensure that your machine runs smoothly all year round and look for signs of wear and tear, so parts can be replaced before they fail and cause unnecessary problems.